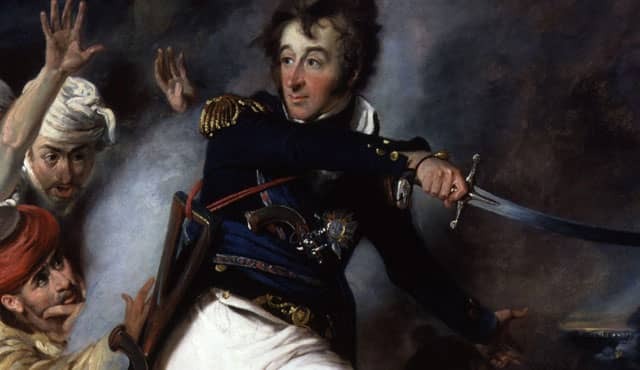 Chances are you’ve never heard of Sidney Smith, but his name should be right up there with those of Nelson, Wellington and Napoleon. Intrigued? You can read more about the life and exploits of Sidney Smith on Wikipedia and watch the video below. Many thanks to author Gaelen Foley for directing me to this YouTube channel.